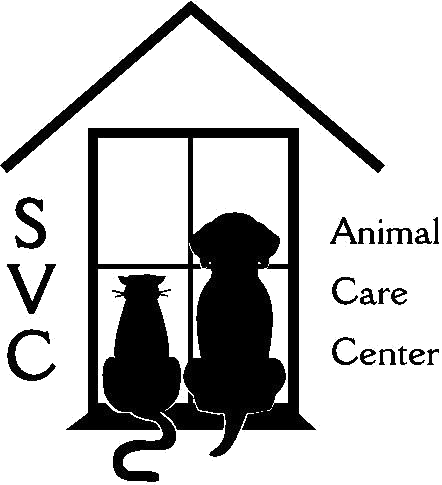 Sterner Veterinary Clinic does not offer boarding. We are sorry for any inconvenience. Below is a list of boarding facilities we recommend.